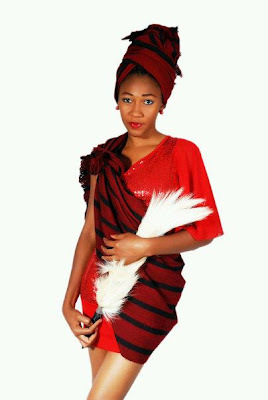 Today is the birthday of current Miss Idoma, Ehi Ejeh. 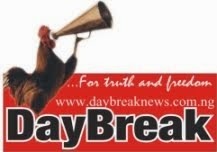 Jane Odoh, President of Free Image Entertainment, the organizers of Miss Idoma Beauty Pageant in a goodwill message to the damsel disclosed that the Queen would celebrate her birthday with a courtesy visit to Orphanage Homes and inmates at the Prison yard this Sunday. Ehi, who won the crowned in a keenly contested competition towards the tail end of last year, is currently a 300 level student in the law department of the Benue State University, Makurdii. The intelligent, outspoken and charming Miss Ehi hails from Obenjira-Itabono in Owukpa, Ogbadibo LGA of Benue State.